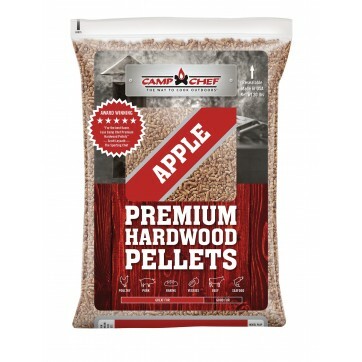 Camp Chef herb pellets are 100% pure herb blends, giving you a better flavor and a more efficient burn than any other pellet. 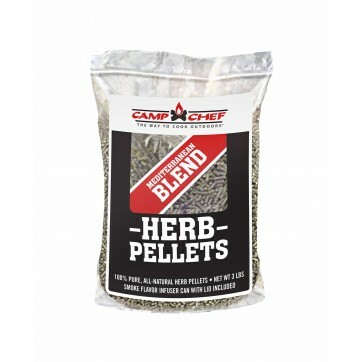 Camp Chef herb pellets aren’t like other pellets you might grab off the store shelf. 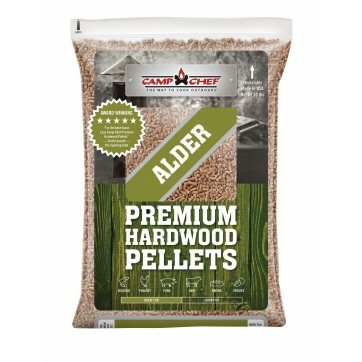 Many of those brands add oils, chemicals, and binders to their pellets, which mutes the flavor and decreases burn efficiency. 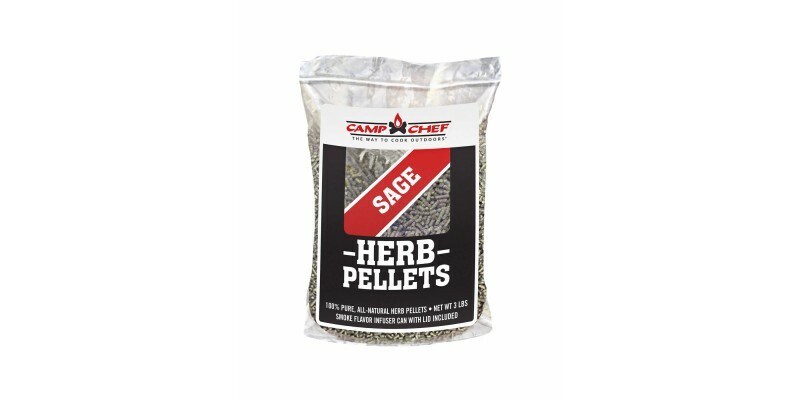 When Camp Chef promises 100% herb pellets, that’s exactly what you get. No additives. For best results, use 1 lb. of herb pellets with 5 lbs. of your favorite hardwood pellets. Their strong herb flavor will complement the smoky wood flavor perfectly. Try our Sage blend with poultry, pork, lamb, fish, and some baked goods.